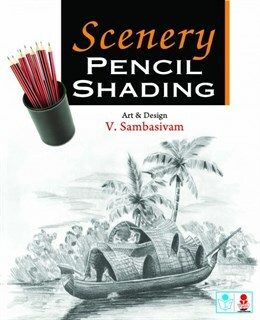 Hi I have plans of buying the entire set of all shading books from your portal. I would like to buy the latest edition of it. Does it make any difference in buying 2010 edition or 2014 one? Can I have 2014 edition of it?